Chef Aaron Benjamin is generously preparing a cocktail party for us! Get your tickets for Small Plates Soirée: an Italian Cocktail Party at Gocciolina. Appealing cocktails and food stations for scrumptious small plates will be presented in the latest renovation of this award winning restaurant. 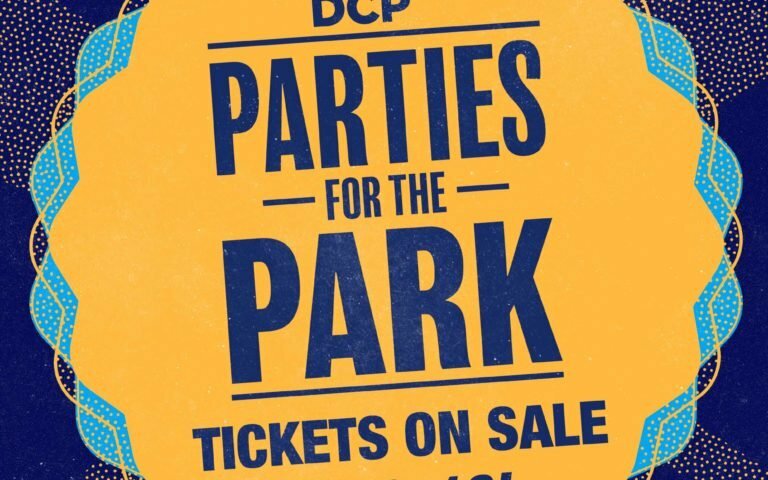 Join in for good food, good conversations – and the most interesting folks – in a “new” version of a solid “Parties For The Park” favorite, we promise you a lively Sunday evening in support of Durham Central Park. Limited to 60 so act quickly!